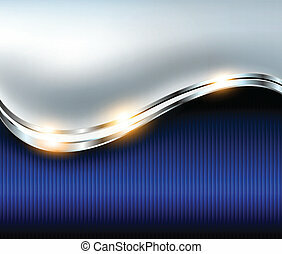 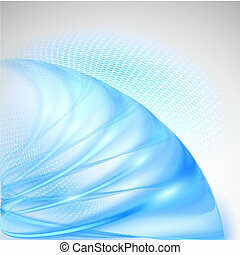 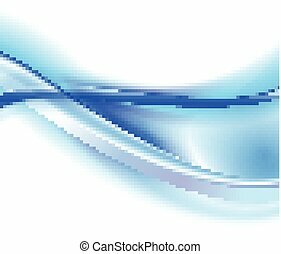 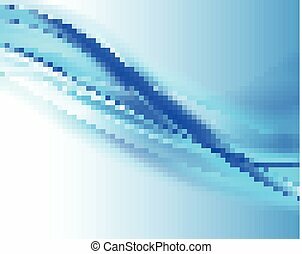 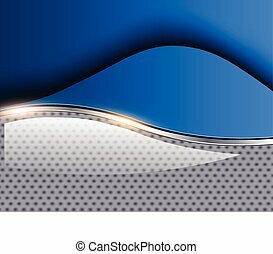 Abstract background blue glowing wave and halftone pattern, vector illustration. 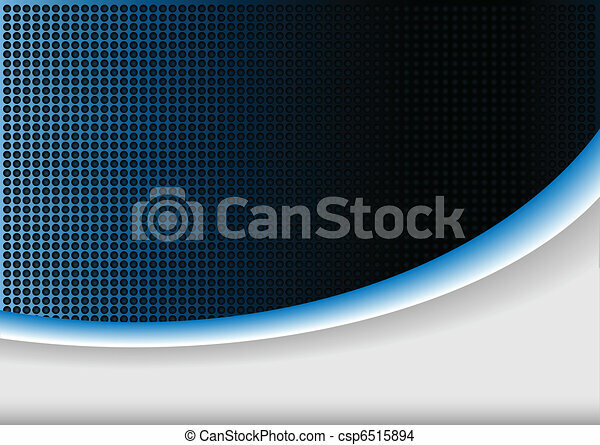 Abstract blue background, vector illustration. 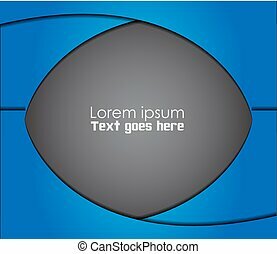 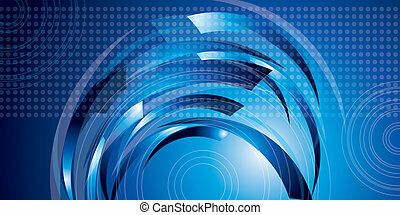 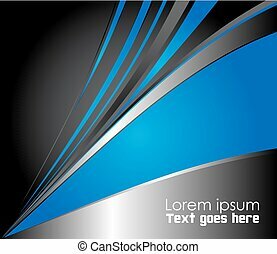 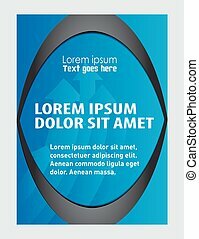 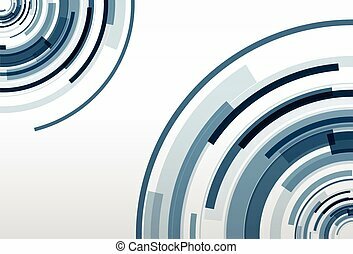 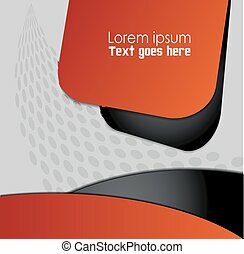 Abstract background blue vector illustration. 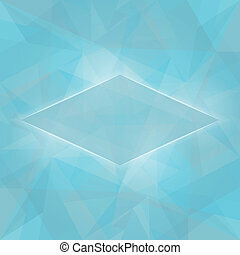 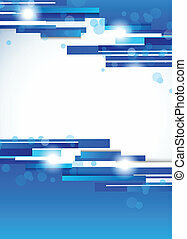 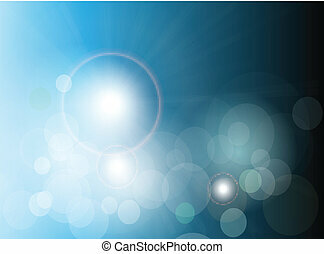 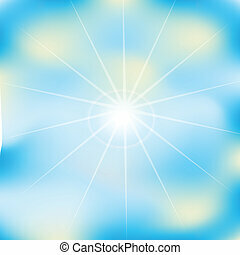 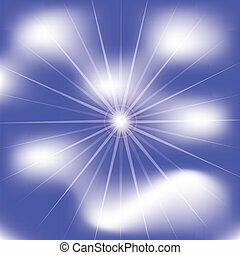 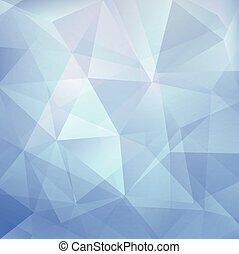 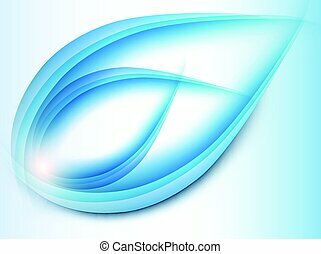 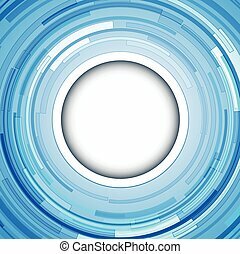 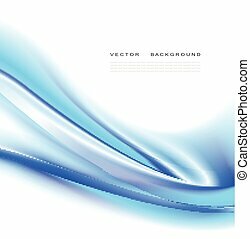 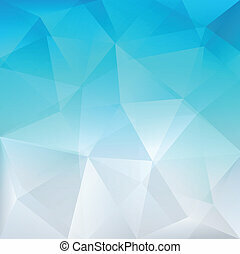 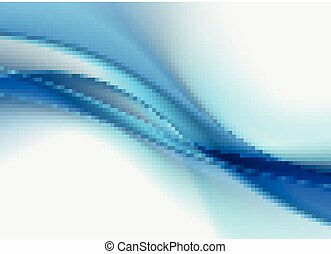 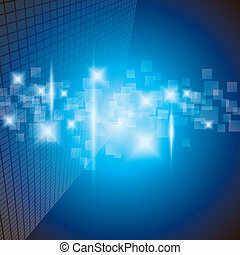 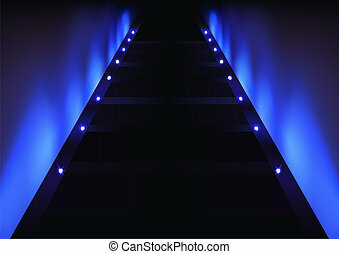 Vector abstract background blue light. 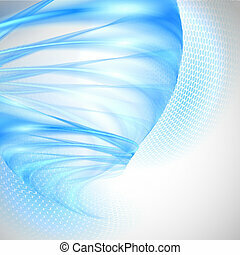 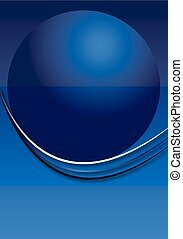 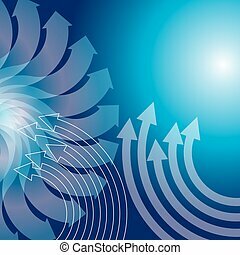 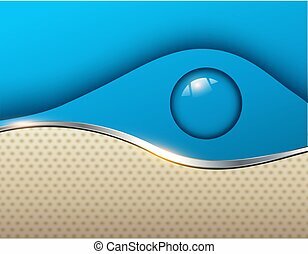 Blue abstract background, 3D vector illustration. 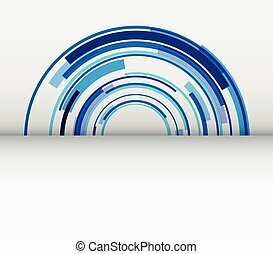 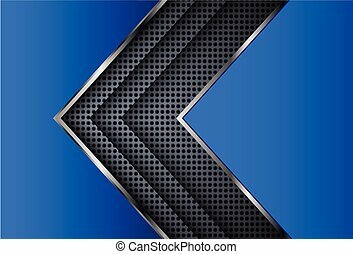 Abstract blue background, 3D vector illustration.